This cosplay commission was made about a year ago from one of cosplay1 dearest friend who lived and work in Japan. 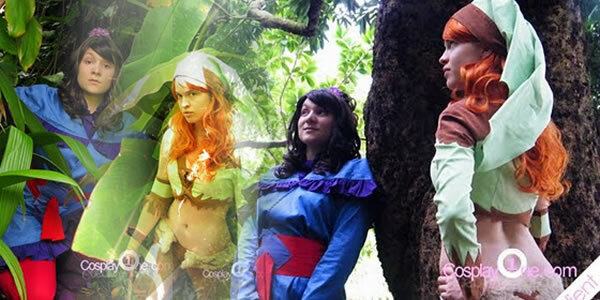 Thank you for clients that sent me these beautiful pictures them wearing our cosplay costumes. You two look lovely wear Moonshade and Nightfall cosplay costume.